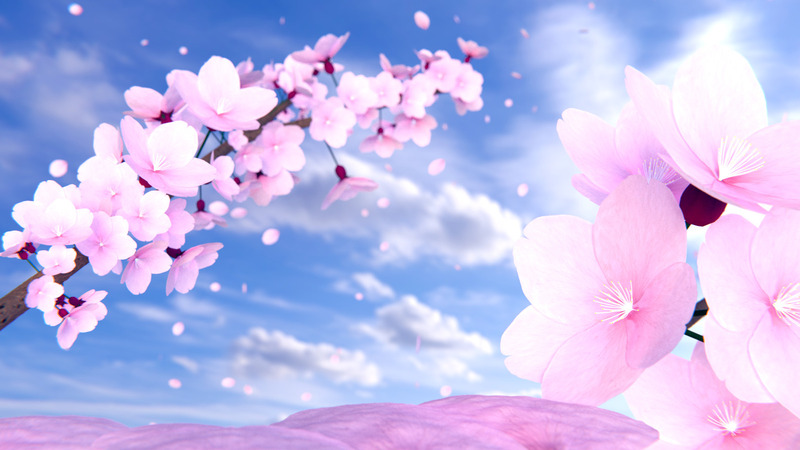 As the Spring anime season approaches, I can't help but notice how many sequels there are. The more outstanding ones include the long-awaited second season to Shingeki no Kyojin, Boku no Hero Academia 2, Saenai Heroine no Sodatekata ♭ (Saekano ♭ for short) and Berserk 2. I also notice how varied the lineup looks, filling up a whole range of genres. There's something for everyone and unfortunately for me, that also means that I'll be glued to the screen again after taking it slow for the last two seasons. Out of the many anime that will be airing in two to three weeks' time, here are a few that I'm looking forward to. 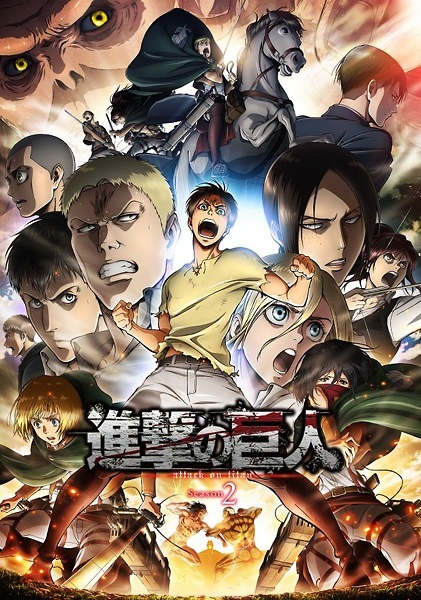 I'm hardly a Shingeki no Kyojin fan but I'll be the first to admit that if done well, or even decently, the second season will outshine any other anime airing in Spring due to the sheer popularity of the franchise. Over 60 million copies of the original manga have been printed and with more spinoffs than I can count, 'well received' is an understatement. Fans have been waiting for a second season for more than three years and their wish has finally been granted. 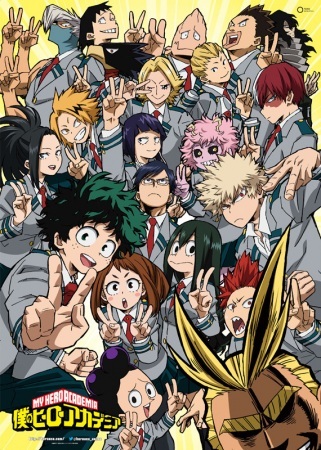 The second season was already in the works while the first season was still airing; a testament to how popular Boku no Hero Academia is. I'm an avid reader of the manga and I'm looking forward to a two-cour series this time round instead of just one due to the intensity of the story arcs that will be adapted. Although the second season probably won't feature the fight that everyone is looking forward to, there is more than enough excitement to keep viewers tuning in every week. 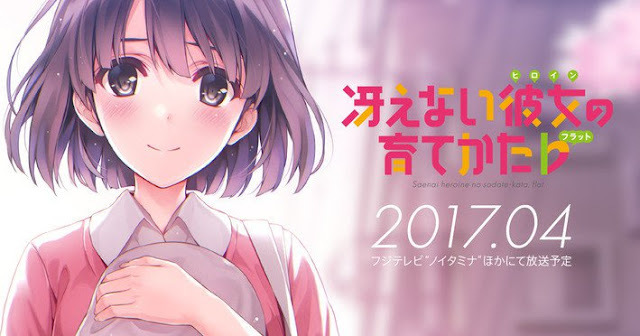 Tomoya Aki and the rest of Blessing Software will finally grace screens in a month's time after the second season was announced two years back. I liked the acerbic wit and how self-aware each member of the main cast was. The conversations between them proved to be highly entertaining and the premise essentially parodied a generic harem anime. I do hope the second season focuses on the group finally releasing their visual novel and the dynamics between them and rival doujin circle, Rogue en rogue; who was only mentioned and shown briefly in the first season. Most people have watched Astro Boy at some point in time, be it a single episode here and there or actually faithfully tuning in every time it aired on TV. I was part of the latter group and I'm eagerly looking forward to Production I.G's adaptation of the prequel to Tezuka Osamu's hit series. 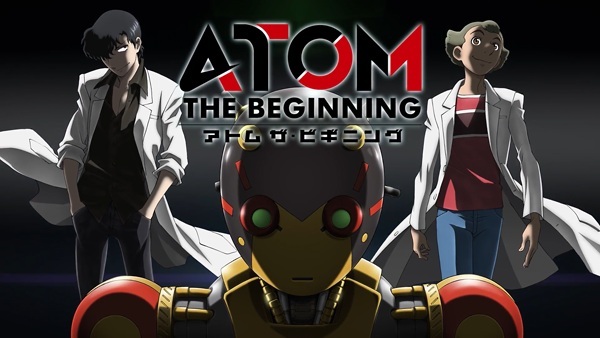 The anime focuses on Dr. Tenma, the creator of Astro Boy and Professor Ochanomizu, his foster foster and their differing views on robots along with the creation of robot A106 and the eventual birth of Astro Boy. 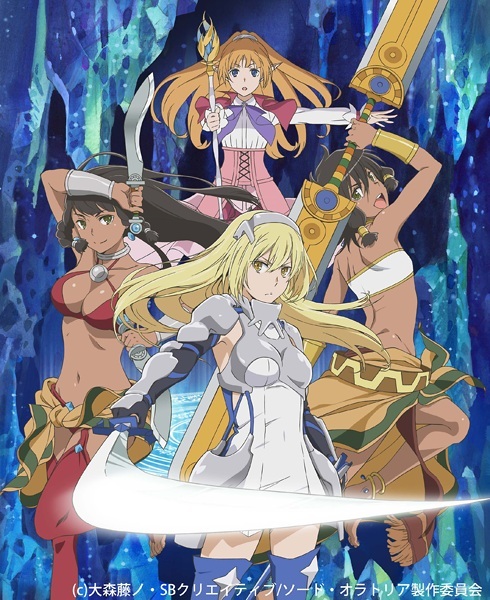 The upcoming Danmachi spinoff anime complements the original tale featuring Bell Cranel, retelling the first season from Aiz Wallenstein's perspective. Danmachi Gaiden is much-needed, after Aiz had the limelight stolen in the first season from more outstanding characters like Hestia, Ryuu and Asfi. The focus on Aiz, her party and familia will be refreshing, instead of the many scenes where Hestia vies for Bell's attention. The upcoming Spring season is a competitive one, with over 40 anime airing at the same time. 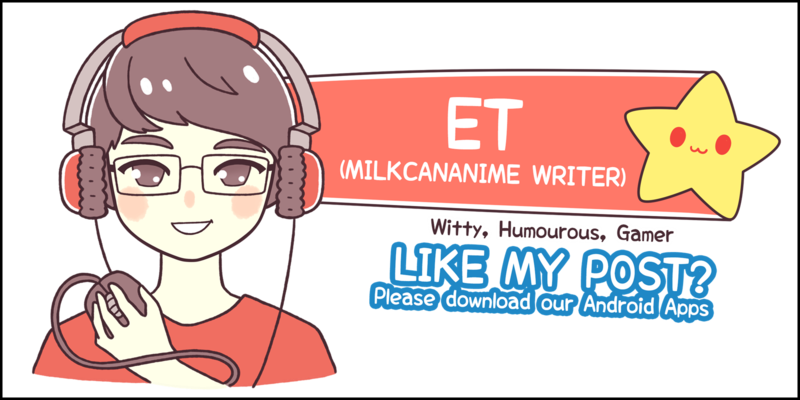 I'm preparing to bid my free time farewell and I'm sure most anime fans are as well. The anime I listed were just inklings of what's scheduled to air, not including TV shorts and feature length films which I didn't cover in this post. No Comment to " Spring 2017 Preview "